Now you can create a form for any module, including your custom modules. 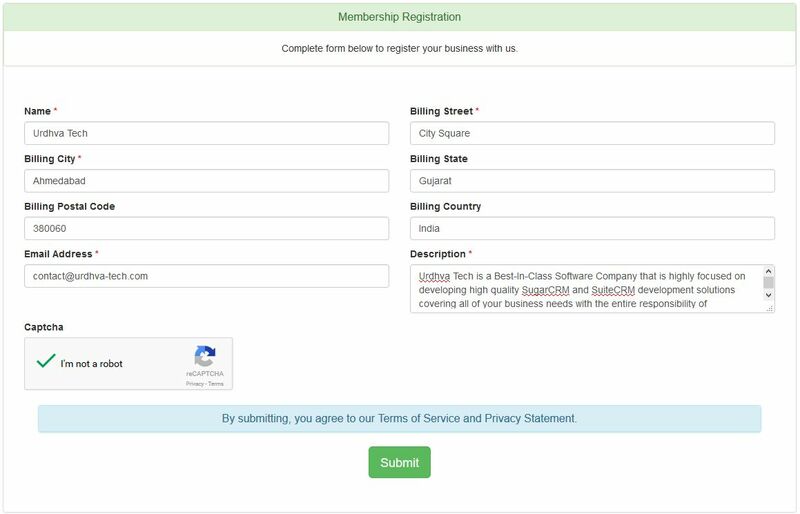 When a visitor fills out your form their information is automatically entered into the selected module in SuiteCRM. "Great product, outstanding support. I would definitely recommend."